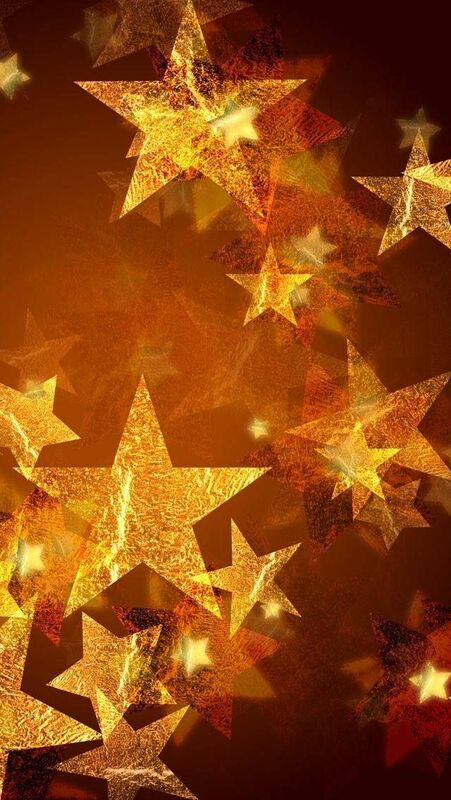 YOU DESERVE A GOLD STAR ! There had been other signs in every room when I began my indoctrination to the world of novel-writing. But as the years have passed, I only need one now. Because she’s right. I do write every day. I discovered the power of visual repetition when I was in college at Baylor University millions of years ago. Running for the Board of Publications, I asked a friend who worked in the printing area of the Baylor Lariat campus newspaper to help me create 3 x 5 cards with my name on them. Due to restrictions, it became my first name only. “Darla” I plastered them all over the campus. Nothing else. Just my name. I won and was re-elected. The visual reminder put me in the voters’ heads. It is the same in my house. “Write.” It puts it in my head. I have continued utilizing anything that will help me write and keep on keeping on. Even goofy and quirky stuff. I have a barbie sized Wonder Woman doll who sits on top my favorite how to write books. Does she help me? I don’t know. But she stands for strength and she listens to me. Has she ever talked back to me? Never. Do you think I’m crazy? It’s fun. It works! When I finished my final draft a couple of novels ago, I was asked to send the entire 350 page manuscript via U.S. mail. I printed it out and placed it in a big white box. A crazy idea hit me. I was so exhiliatrated by finishing it that I wrapped it up like a present with a big red bow. You probably aren’t surprised that I didn’t hear from her. Except for the rejection, of course. She probably wished I’d sent her a better story. Not very professional, but it was fun. Recently, I began the final edit of my current novel. I labored over inserting the changes into the computer. I rejoiced when I was finished. I was filled with exhaustion and pride. And no one around to congratulate me. Job well done, Darla. On the kitchen counter I saw a stack of mail. One envelope had delivered to me free of charge some adorable stickers. All alone in the house, I chose the bright gold star about the size of a quarter and eased off the backing. Grinning, I placed it carefully on the first page of my manuscript before I filed it away. An intense feeling of pride radiated through me. I felt exhilirated by my accomplishment. I had finished another novel. It was a thank you to myself. Job well done. It embolded me. I had never worked so hard for a little star. I knew I was that much closer to publication. Letting the inner you know that you are aware of all the work and research you have put into your manuscript is important. First you have to please yourself. And if you think about it, you’re the one who counts. This is your own look at this world you have created. You need to love it. It’s important to learn to be playful, to learn how to motivate yourself. Writing can be a lonely business. Why shouldn’t it be fun and fulfilling as well? Keep yourself upbeat. Learn to love the inner writer in you.